Studied at Brock University and finished with a BA in Sociology/Criminology with a Minor in History Previously worked for the Hamilton Tiger-Cats of the CFL and Forge FC of the CPL I love to play and watch soccer. I also love hockey but was never the best at it growing up. I love spending my free time either gaming or working on computers or being in the outdoors either boating or fishing. I am a people person and know how important it is for people to feel important and well looked after. 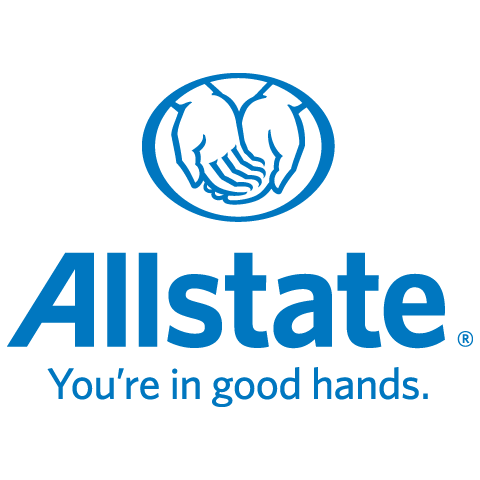 Being protected by the best possible company and coverage is my goal and being "In Good Hands" is always my goal for anyone that connects with me.